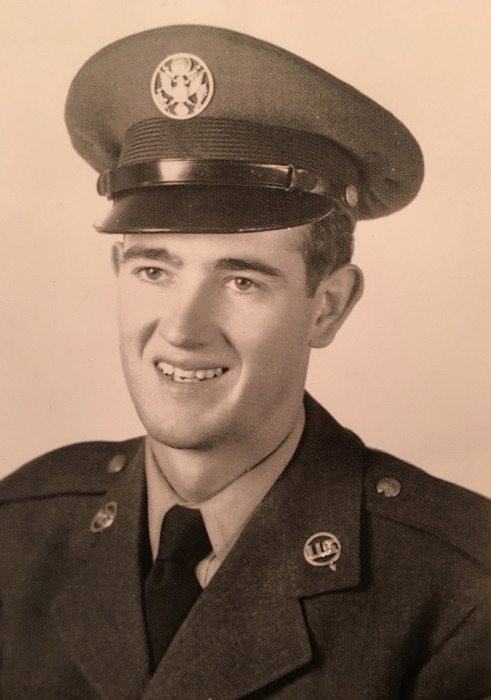 Elmer "Jack" Harrison, JR., age 87, of Orange, Texas, passed away on Friday, March 22, 2019, at his home, surrounded by his loving family. Funeral services will be held at Little Cypress Baptist Church in Orange, Texas on Wednesday, March 27, 2019, at 10:00 AM with Bro. David Turner officiating. Visitation for family and friends will be held on Tuesday, March 26, 2019, from 5:00 PM until 7:00 PM, at Dorman Funeral Home in Orange, Texas. Interment will immediately follow services at Autumn Oaks Memorial Park. Services are under the direction of Dorman Funeral Home. Jack was born on Tuesday, November 17, 1931, in Three Creeks, Arkansas to parents, Annie Marie (Jones) and Elmer Johnson Harrison. He had been a lifetime resident of Orange, Texas after moving from Corpus Christi 70 years ago. Jack was a very hard worker and wonderful provider for his family. He retired from the Gulf (Chevron) in Port Arthur. He found the love of his life when he met Theresa Mae "Pat" Smith. The couple enjoyed 63 blissful years together. Jack enjoyed camping, hunting and fishing and spending time with his family. He was a Ham Radio Operator and member of the Orange Amateur Radio Club. He was also a beekeeper and member of Southeast Texas Beekeepers. He served many years as a Texas Baptist Builder and a member of Texas Baptist Men Disaster Relief (the Yellow Hats). Jack was a son, husband, father, grandfather, brother, and friend who will forever be loved and missed by all who knew him. Jack is preceded in death by his loving wife of 63 years, Pat Harrison; son, James Craig Harrison and sister, Elmarie McKay. Jack is survived by his daughter, Kathie Dorman and husband Ronnie, grandchildren: Jessica Lynn Williams, Jacky Collins and husband Michael and Lee Dorman and wife Christie, as well as, his honorary son, Jerald Wayne Peveto, who lovingly stepped-up to fill the role of son, brother and uncle after the passing of James Craig.